Finance Minister Arun Jaitley today said the Postal Department will utilise the services of its vast network for the proposed Payment Bank. "Government proposes to utilise vast postal network with nearly 1.55 lakh points of presence across villages of the country.". 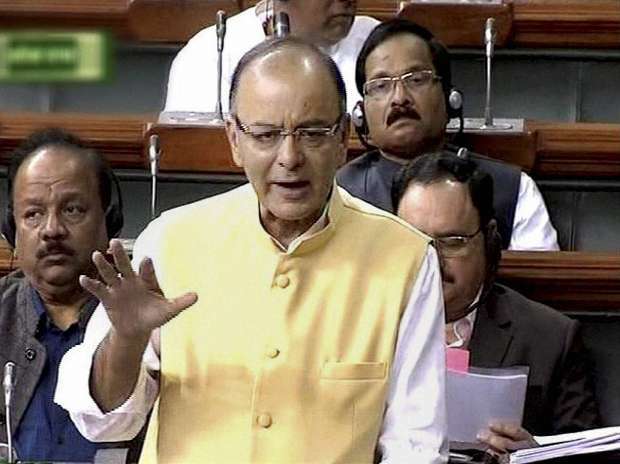 "I hope postal department will bring the proposed Payment Bank venture successfully so that it can contribute in Pradhan Mantri Jan Dhan Yojana," Jaitley said while presenting the Budget for 2015-16 in Parliament. The postal offices will function as payment banks, he added. The government has applied to RBI for a Payment Bank licence for the Postal Department. Payment Banks would be allowed payments and remittance services through various channels. However, such lenders cannot issue credit cards or undertake lending activities. Post Office has 1,54,000 rural branches, while all other banks put together have about 35,000 rural banks, most of which are not in rural panchayat towns.